Looking at painting is a printed journal about painting in the expanded field. © 2019 Looking at painting. 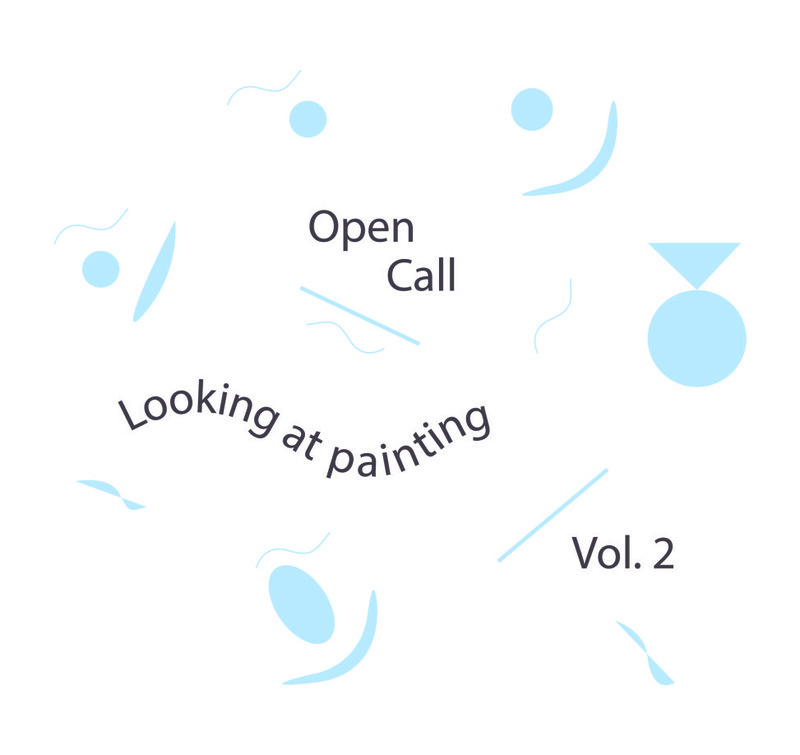 We are accepting submissions for the 2nd Volume of Looking at painting. Looking at painting is a journal dedicated to ideas around painting in the expanded field. We are looking for artists to feature, as well as writers who have articles and essays they feel would lend themselves to our journal. We are open to propositions such as studio visits and interviews, just get in touch. Send your submissions to lookingatpainting@gmail.com with the subject title “Submission”. Submissions are open until 28th August 2015.